Hotels serve many purposes and now-a-days they are more popular than ever. With more people traveling the world on business and for fun, even the cheapest hotels have had to up the ante to compete. On the general subject of finding hotels, this is no longer a worry or hassle any more. If you want to know how to find cheap hotels or even how to find more luxurious accommodation, the information is all merely a click away. Using the internet, you can source hotels for any location, suited to any budget. Specific to luxury hotels, you can find them anywhere in the world. If you’ve never been to one you may wonder “Why do people choose luxury hotels?” Be it work or play, hotels are a home away from home. Especially if you have to stay for an extended period of time, you want to be in a place that is comfortable, well appointed, safe and beautiful. For a single, couple or an entire family, luxury accommodations are a joy to experience and promise the guest a thrilling, memorable experience. If you have the time and the money, why not splurge on room that fits your every fantasy? Don’t worry though – you don’t always have to spend an arm or a leg for luxury. There are many accommodation deal sites that can get you deep discounts on some of the most superb hotels in the world. Luxury Hotels for the Discerning Guest – a quick how-to guide! 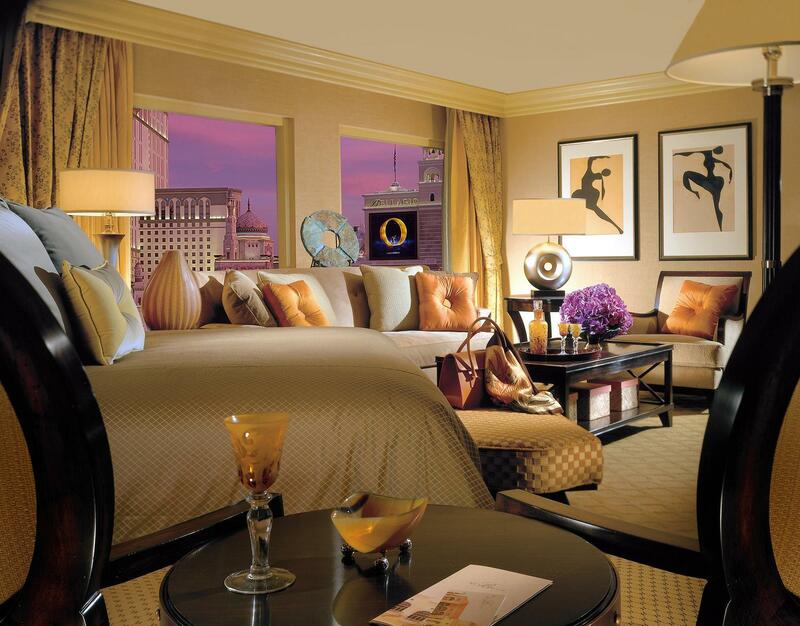 •	Concierge: This is a valuable amenity as far as hotel luxury is concerned. This will be your go-to resource for everything from restaurant recommendation to spa reservations. You can even have them pick up your laundry and do shopping for you if you so wish! These are like little personal luxury hotel geishas who are trained to serve you impeccably. You’ll want to take one home! •	Style: A luxury hotel doesn’t have to be modern. It can be homage to a more traditional interior design motif and still be very fashionable and relevant. Choose a hotel that mirrors the style you enjoy. Do you like art deco, steely monochromatic finishes or earthy, natural fixtures? Do you need cleverly placed water works for a calming feel or even an isolated guest-only traditional tea-room? Do you prefer lush carpeting or high-gloss hardwood flooring? If these things are important to you, call the hotel before you book it to make sure they can live up to your haute expectations. •	Bath &Bedding: Nothing screams “luxury” like plush bedding and high end bath products. The main components of your hotel room are the bed and the bathroom. You want these things to be well appointed and of the highest ilk. Find out what thread count your sheets are and how often they are laundered. You’re looking for goose-down or buckwheat pillows if you’re hoping for obscene luxury. Your bathroom shouldn’t be cramped and outfitted with insufferable fluorescent lighting. Spacious is the name of the game. Where bath products are concerned find out who the manufacturers are. Some hotels have designer brand-name bath and body products, Bvlgari, for example.